Joseph Rodriguez is a 1975 graduate of Garfield High School in Seattle, Washington. JoJo was a starting point guard on the Garfield and has an impressive record of athletic accomplishments, notably the Legendary 1974 Super Dog State Basketball Champion Team. He finished his High School career as one of the Top 100 Players in the country. 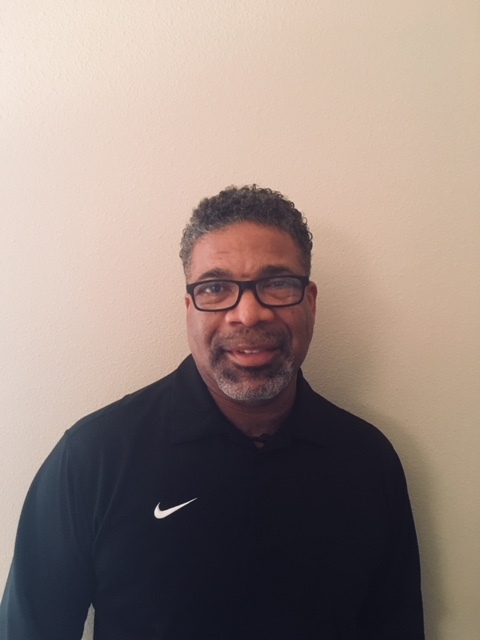 After completing high school, JoJo played at Central Washington University and later transferred to Yakima Valley College where he led them to 2 straight junior college state championships appearances in 1977 and 1978. JoJo moved back to Seattle to start his basketball coaching career with the Rotary Boys and Girls Club where he led the basketball program to a 44-0 victory in 2 years. In 1985 he became an assistant coach at Garfield under the legendary Coach Al Hairston. In the eight years as an assistant, Garfield won 3 State titles. From 1990-1996 he was served as the Head Coach at Garfield compiling a record of 220-30 in six seasons, 3 3A District Titles, 6 State Tournament appearances, State Coach of the Year and 4 3A Metro League Coach of the Year Honors. In 1996 JoJo became an Assistant Coach at Seattle University spending 2 years before landing another Head Coaching job at Ingraham High School where he would spend the next 7 seasons. After a short break from coaching, JoJo accepted the Head Coaching position at Lakes High School located in Lakewood, WA. 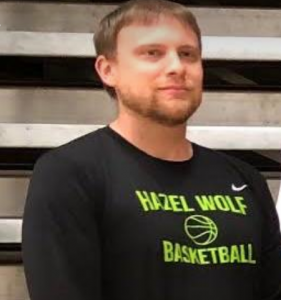 As Head Coach, he led the team to 6 State tournament appearances in 7 seasons, 1 State Title, 6 District Titles, 7 League Titles, 5 League Coach of the Year honors and State Coach of the Year honors. JoJo left high school coaching and put his knowledge and passion to coaching Prep School basketball on a more visible and national arena. The was the Head Coach at Elite Sports Academy for 2 years. He was instrumental in overseeing that 7 of his student athletes got the exposure they needed to get accepted into D-1 colleges to continue their basketball dreams. Through all of his coaching career JoJo has volunteered for community projects that empower street youth to make good choices and promote school pride, based on his conviction to the sport of basketball he encourages anyone who have the passion for the game to stick with and don’t give up. He always provides supportive guidance; encourage having a well-rounded life; been an incredible role model; always looked on the positive; and never focus on defeats and setbacks. He demonstrates humility in the exercise of leadership; being open to other points of view; generating enthusiasm and motivating others to think strategically and plan for the future. Unlike many athletes, JoJo didn’t grow up dreaming of playing professional basketball nor did his parents push him in any particular direction. He loved anything athletic, and was encouraged to try a lot of different sports and just have fun with it. When he eventually discovered basketball, he knew immediately it was the one. A Seattle native, Colin played high school Basketball at Summit K-12 where he led the team in three point percentage, blocks and was in the top three in free throw percentage, assists and scoring. Upon graduating high school as valedictorian in 2009, Colin attended North Seattle and Shoreline Community colleges before spending a season studying and playing basketball at Regents College in London, England. He later attended the University Of Washington studying political science and gender, women and sexuality studies. As a professional, Colin has spent nearly a decade coaching and training players throughout the Puget Sound region. He has been a middle school and AAU coach, individual and group trainer, camp coordinator and guest high school coach. In addition, Colin has served as a journalist covering college and professional basketball for several media outlets over the past four years. Born and raised in Seattle, Washington Steven had an accomplished basketball career at Nathan Hale High School from 2010-2014 As one of the leading scorers in the states, he would be named team captain his senior season. 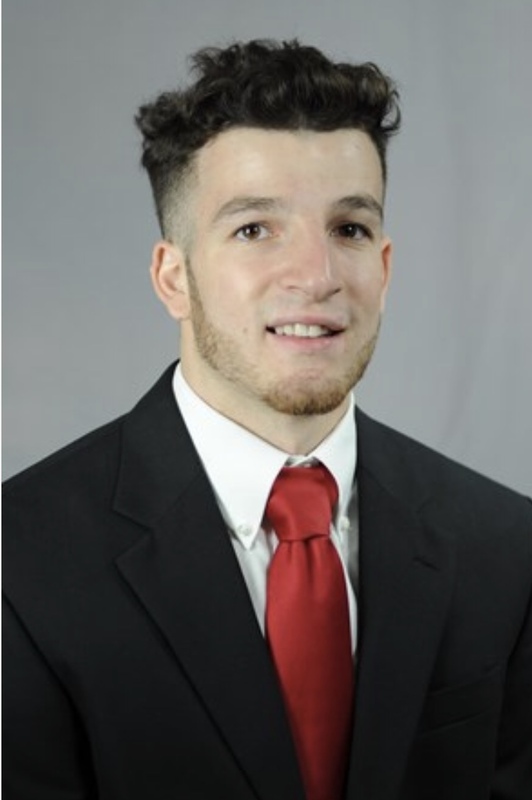 Upon graduating Hale Steven attended and played two years at Skagit Valley College where his academic and basketball prowess gained him notice from Washington State University. Upon transferring to WSU for his final two seasons of eligibility, Steven earned a roster spot and eventually a full-ride scholarship as a member of the Cougars and valuable court time competing in one of the top conferences in the country while playing for Hall Of Fame coach Washington State Ernie Kent. Steve is currently completing his bachelors degree in sports management from WSU.